Vijender Singh's next bout has been postponed from April 2 to April 30 due to technical reasons. Indian boxing star Vijender Singh's next bout was postponed from April 2 to April 30 due to technical reasons. The fight will now be held at the Copper Box Arena instead of the Harrow Leisure Centre here. "It had been announced that Singh would feature on April 2 show at the Harrow Leisure Centre in London, but following a reschedule he has been moved, instead, onto the undercard of Billy Joe Saunders' WBO World Middleweight title defence against Max Bursak," Vijender's promoters Queensberry Promotions and IOS said in a press release. 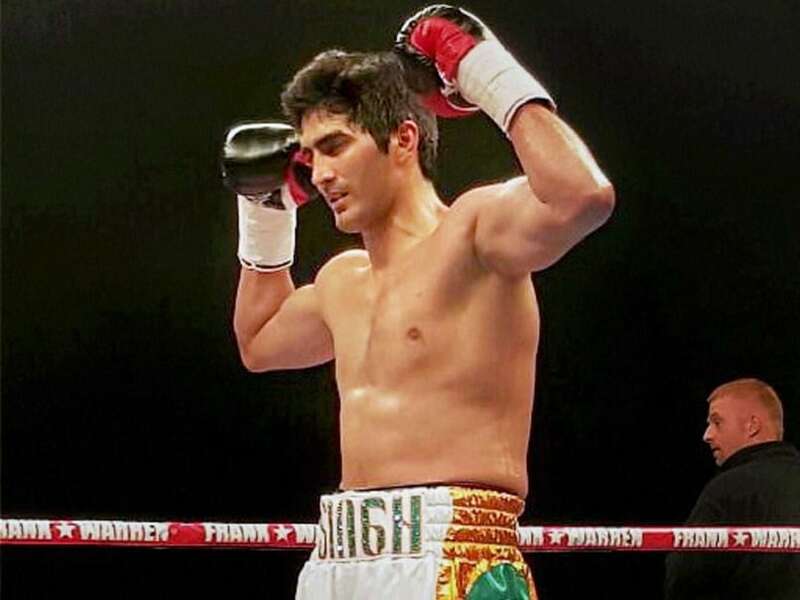 Vijender, who took his record to 4-0 in Liverpool earlier this month with a blistering fourth round stoppage of Alexander Horvath, will fight in a four-round contest against an opponent to be announced later. The star will then fight on Friday May 13 at the Premier Suite in the Macron Stadium, Bolton, on the undercard of his stablemate Jack Catterall who will defend his WBO Intercontinental Super-Lightweight title against Joe Hughes. Next month, the 30-year-old is scheduled to make his highly-anticipated homecoming in India where he will fight for the WBO Asia title. "I'm thrilled to be fighting on the same card as the WBO World Middleweight Champion Billy Joe Saunders on Saturday 30th April at the Copper Box Arena. Saunders is in the position that I want to be in one day, the middleweight champion of the world," Vijender said. "Then I can look forward to my next date on Friday 13th May in Bolton, where my good friend and gym-mate Jack Catterall is headlining, which will be another great night. So it's a busy few months ahead and then of course I will be making my big homecoming in India which will be absolutely amazing and I can't wait," he added. 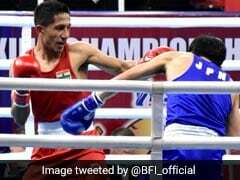 Vijender''s bout will be held at the Copper Box Arena in London. Vijender extended his record to 4-0 earlier this month. 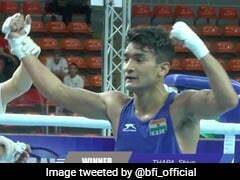 He will come to India in May for WBO Asia title.